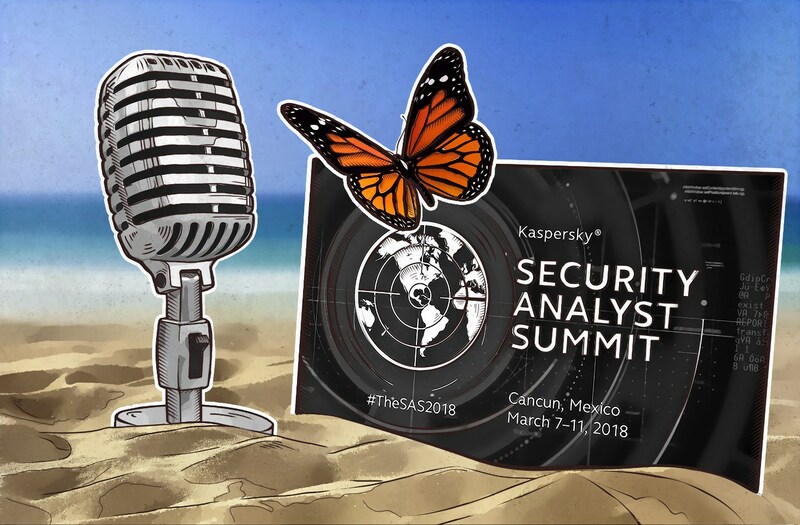 On this special edition podcast, I talk with Sergey Golovanov about the upcoming SAS conference. We discuss the history of the conference, why you should attend, and why you may want to sign up for his training on analyzing APTs. More on the course: Analyzing APT-level attacks requires a deep understanding of the APT toolkit to truly understand the extent of the capabilities and intentions of determined intruders. Only with this can companies ever be sure that their damage assessment and incident response efforts are accurate and effective. The only way to reach this level of understanding with true fidelity is to statically analyze the malicious code (no ifs, ands, or dynamic buts about it).